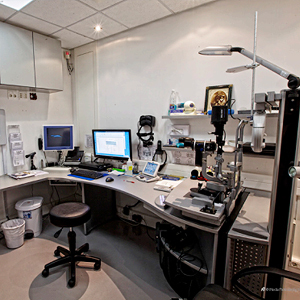 Established in 1996, The Olympia Eye and Laser Centre is fully equipped to diagnose and treat the most challenging of eye disorders including corrective surgical procedures. Dr. Joffe’s consultative approach includes complete medical work-ups and thorough patient diagnostics, relying heavily on the accuracy of tests conducted by very specialized equipment. Ultimately, results are digitally collated at a central point by the ophthalmologist. To read more, please download the full case study using the link.